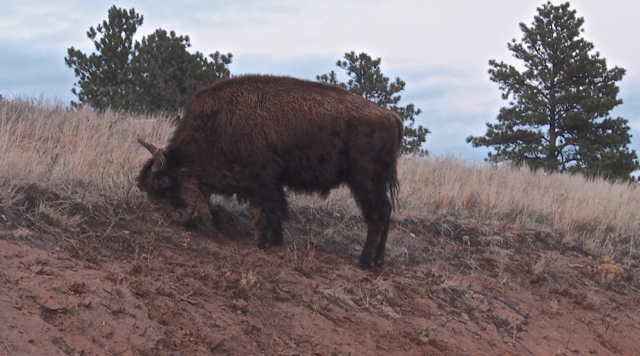 What does a bison gal do when she finds a nice dust bowl on her wanderings? 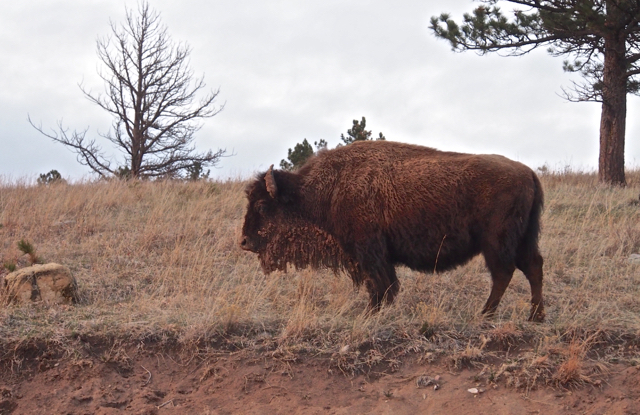 Bison have the run of the place at Custer State Park. It is a good thing.